‘The Human, Earth Project’ has now been running for over five and a half years. While many of its participants have been paid, I’ve never received anything from the project but the most basic living expenses – averaging less than $25 a day, and sometimes as little as $10 a day. Needless to say, these figures represent a tiny fraction of what I could easily be earning elsewhere. Take a moment to consider those figures in a practical sense, and the restrictions they’d place on your own lifestyle. Continuing with this work is a choice which doesn’t merely affect how I spend my days – it affects every facet of my life. I’ve chosen to dedicate my time and energy fighting human trafficking because I believe it is incredibly important – for all of us. Over the past five years, our work has reached millions of people around the globe – but we haven’t even come close to unlocking our true potential. A lack of funding severely restricts how much we can spend, and how much we can achieve. Most of all, it keeps us from being able to adequately reward the wonderful people whose work we rely upon. ‘The Human, Earth Project’ is an organisation with expenses like any other – yet we have no reliable source of income. With the nature of our work, our expenses can be highly variable, but our income remains uniformly low. Our expenses for the past year have been unusually low, with the most intensive post-production on ‘Sisters For Sale’ having finished last September. 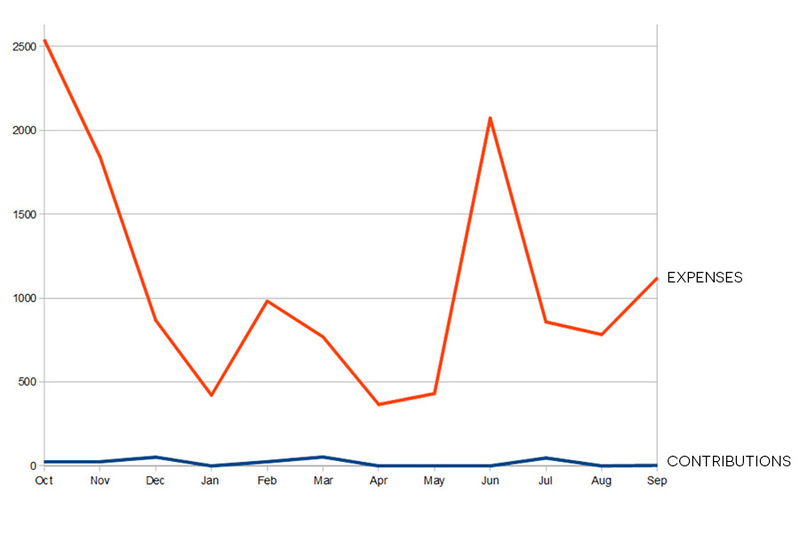 Even so, the project cost $13,053 over the past twelve months, and – at a grand total of $230 – contributions covered only 1.76% of our expenses. For five months, we received nothing at all. It’s a situation that clearly is not sustainable. 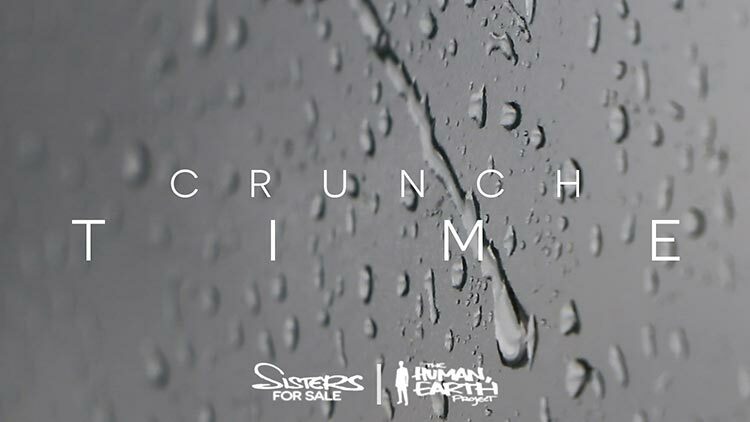 In 2016, we ran a fundraising campaign to finish the ‘Sisters For Sale’ documentary. While it was highly successful in terms of raising both funds and awareness, and the only reason our work has been able to continue over the past two years, it also drained a colossal amount of time and energy away from our core work. The funds from that campaign, and more, have now been spent, and we’re now facing some major decisions. 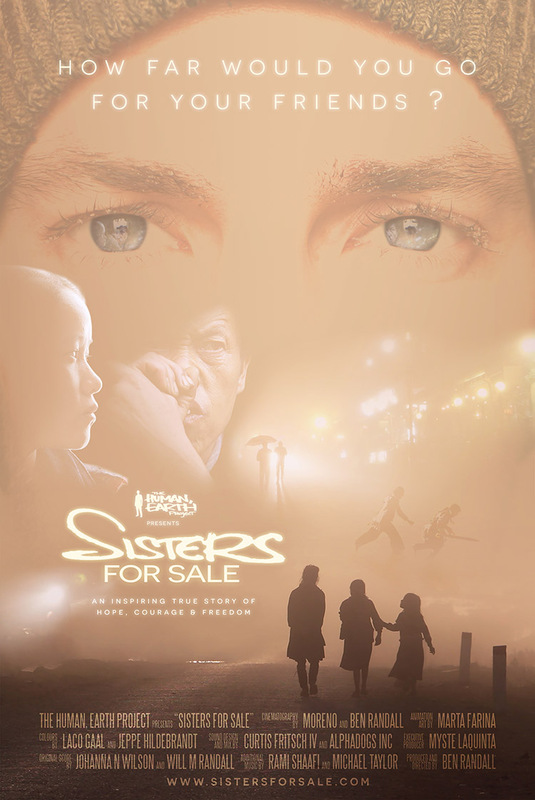 In ‘Sisters For Sale’, we have a unique and very powerful story that can make a huge difference in raising awareness of the global human trafficking crisis. We’ve planned a book and a serialised podcast of the same story, and there’s scope for so much more (a tour to engage people personally with the issue, and the ‘Epic’ documentary series, for example) – but all of these things take money. One option is another fundraising campaign to continue our work. Another is my own personal return to paid work, which means I’ll be able to dedicate dramatically less time to the project. Earlier this year, I spoke about our alternatives going forward – whether to rely on external support, or to become a self-supporting organisation. Since then, we’ve been experimenting with both alternatives. Katie Carriero, in consultation with Justin Patton, has begun applying for funding to continue our work. This can make a huge difference for us, and I’d like to thank them both for their efforts. Last month we made the ‘Sisters For Sale’ poster available for sale on our website. It will soon be followed by the soundtrack and, eventually, the film itself. I want to thank Myste Laquinta for the amazing job she’s doing with the posters. The choices we make now will affect the release of the ‘Sisters For Sale’ documentary, and how impactful it will be – stay tuned for details. In the meantime, if you’re able to support our work, you can make a real difference and score yourself an awesome poster here on our website.